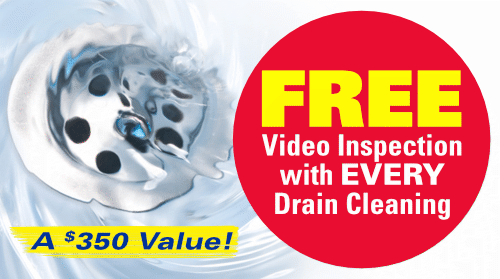 Residential Drain Cleaning Only. Clogged Drain must be clean out accessible from the exterior of your home. If drain is not clean out accessible, you will be provided with various options available and a standard trip/service fee will be charged. Price does not include after hours or emergency service. Limit 1 offer per household. Cannot be combined with other discounts, specials, offers. Call or email BAKER BROTHERS for additional details and to schedule service. This offer will be sent to your email. You can print or present at time of service. A customer service agent will contact you to schedule service (if needed).